Today, in our today’s post I have compiled a list of the best free wordpress widgets for geocoder. You can free download these widgets for your wordpress blogs and install them. While compiling this list, it’s always a possibility that I missed some other great resources. Feel free to share it with us. If you like this article, you might be interested in some of our other articles on: HTML5 Animation Tools for 2014, Flexslider Premium Themes for WordPress, Video Player Plugins for WordPress and Free WordPress Photography Themes. CP Google Maps allows to associate geolocation information to your posts and to integrate your blog with Google Maps in an easy and natural way. This plugin lets you add a google map with locations with bubble. Admin can add multiple locations with post code, latitude, longitude, image, etc. 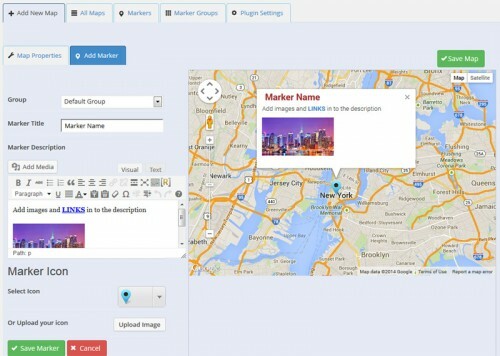 Set google map on your site using shortcode or widget by one click. Image mode, any maps sizes, very pleasant and convinient popup window with maps options. 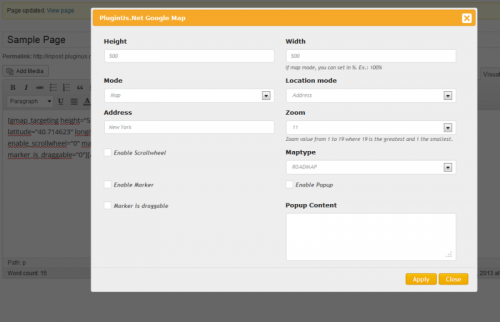 This plugin allows to include instances of Google Maps in your blogs with a simple editor button. You can insert maps everywhere: in your theme files, posts and pages. simpleGeocode was built with speed and ease-of-use as its core. 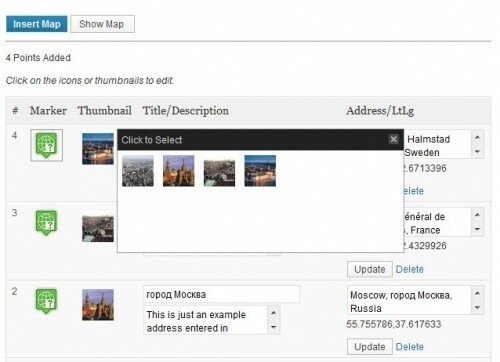 This plugin makes it easy to give each post a postal address and build a map of those posts. A simple WordPress plugin for saving location data with Posts and Pages. Conveniently converts addresses to lat/lng from the Edit screen. WP Geocode enables WordPress publishers to customize content based on the Geolocation information of the reader.